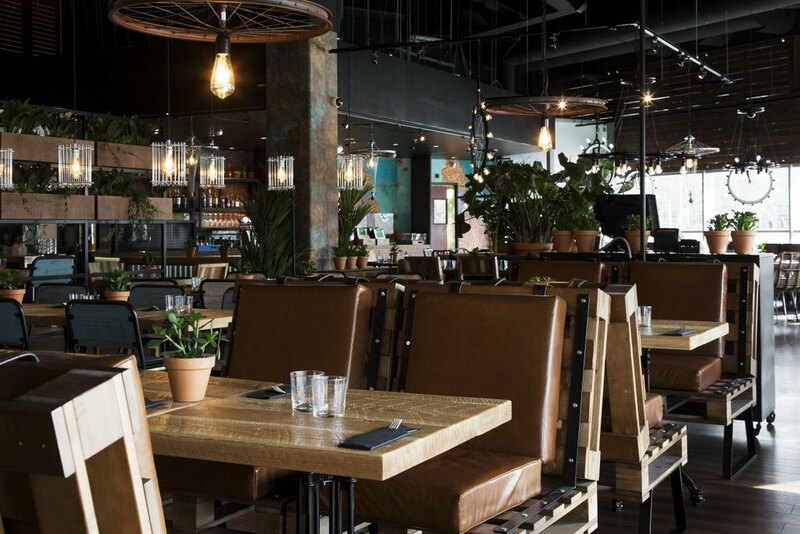 The energetic, colourful and comfortable Chico´s offers various tastes of the American continent with its own spice: a relaxed atmosphere! 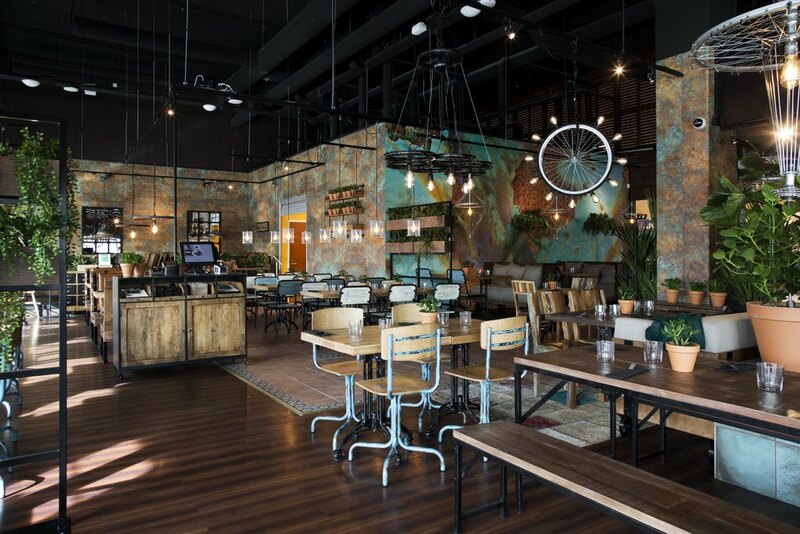 Chico's is a modern American-style restaurant whose relaxing surroundings provide a place where you can enjoy lunch, supper or just a quick snack. 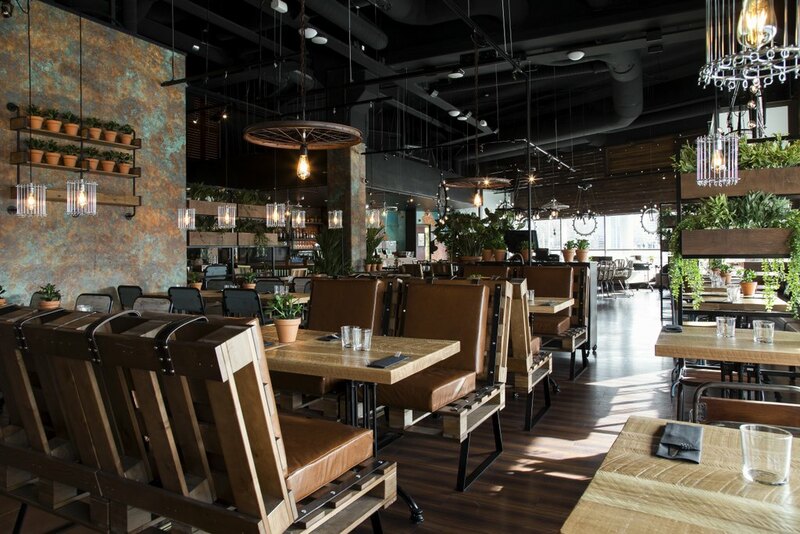 Our menu features some of the best taste sensations the North American continent has to offer; burgers, BBQ, fresh salads and delicious desserts. 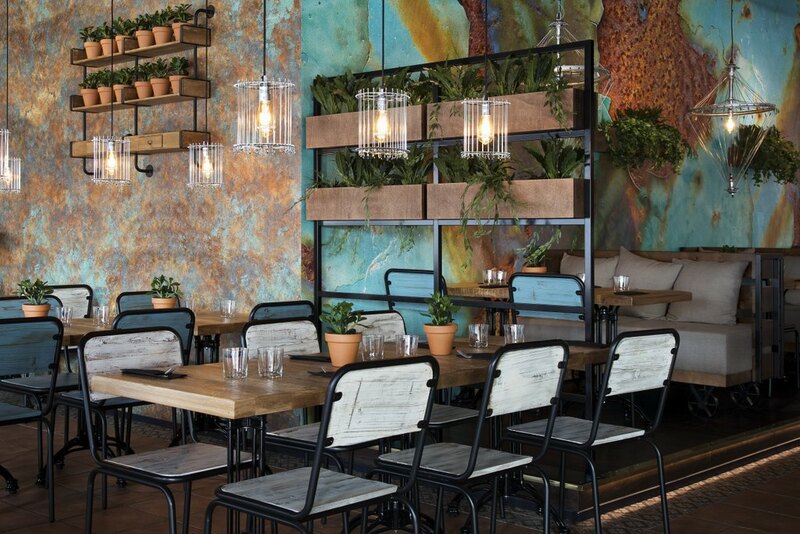 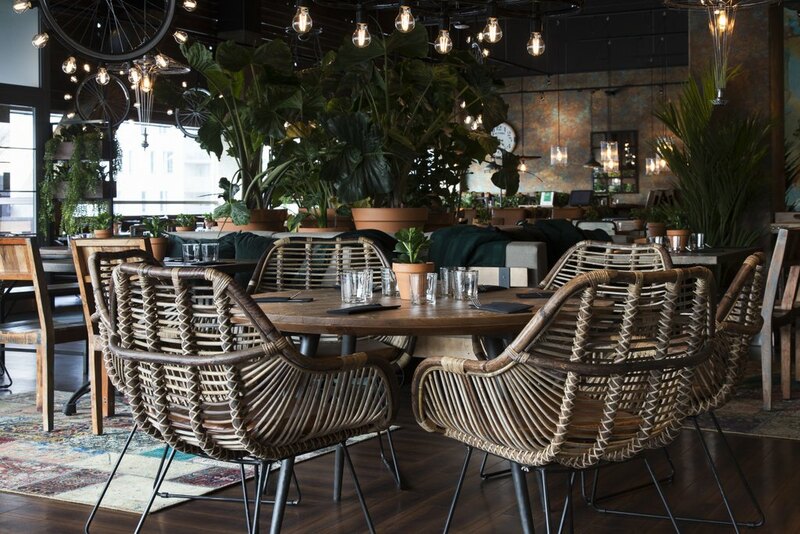 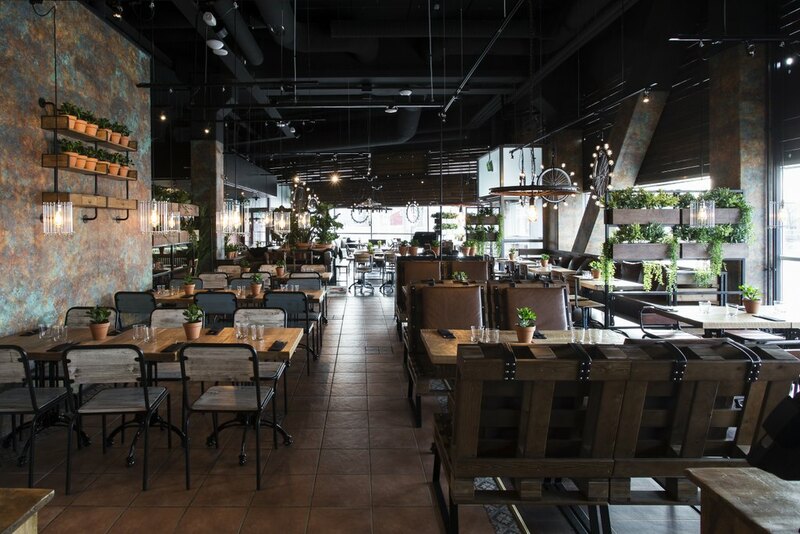 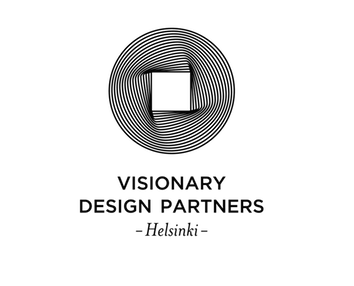 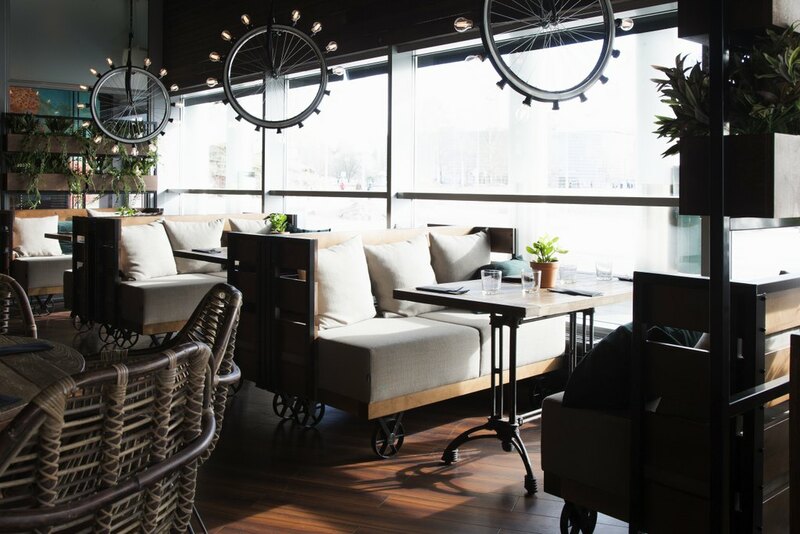 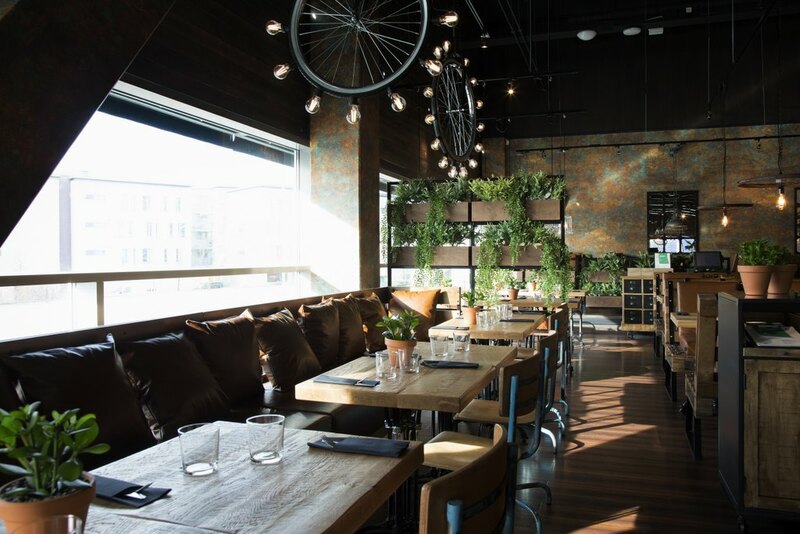 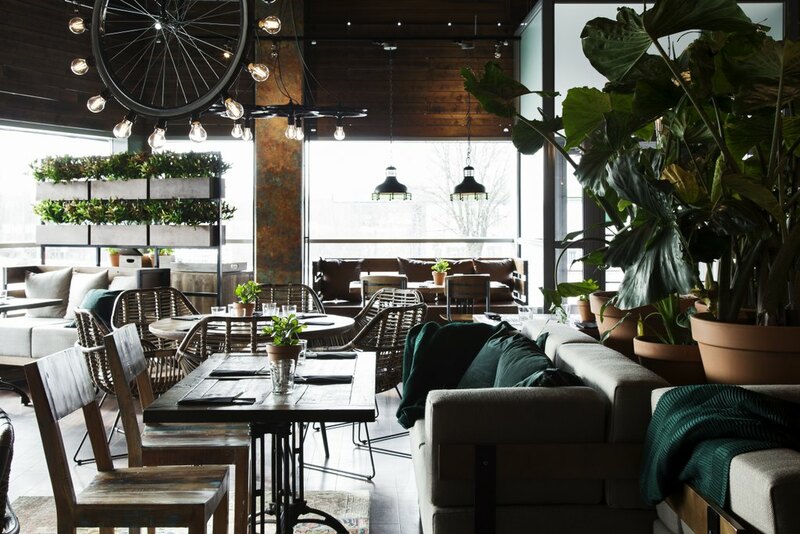 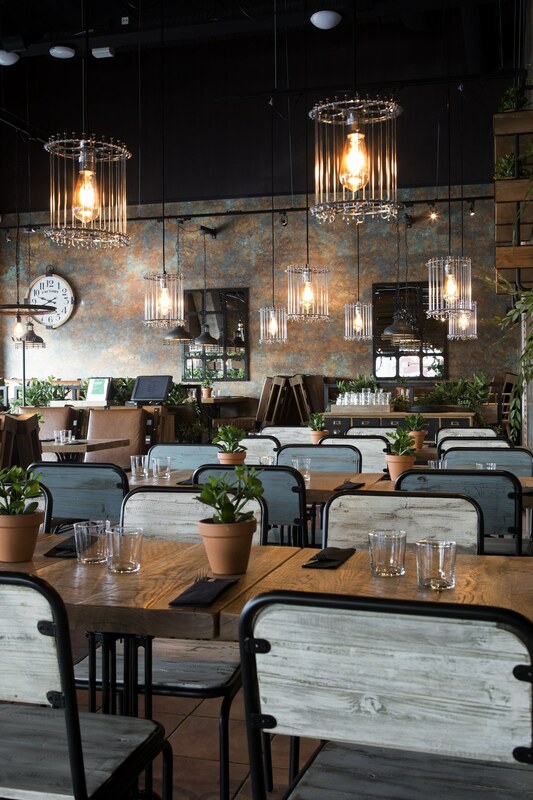 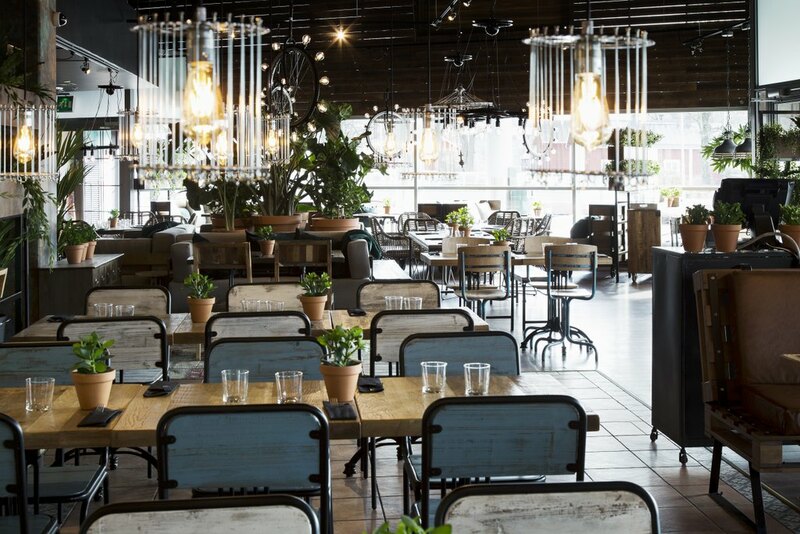 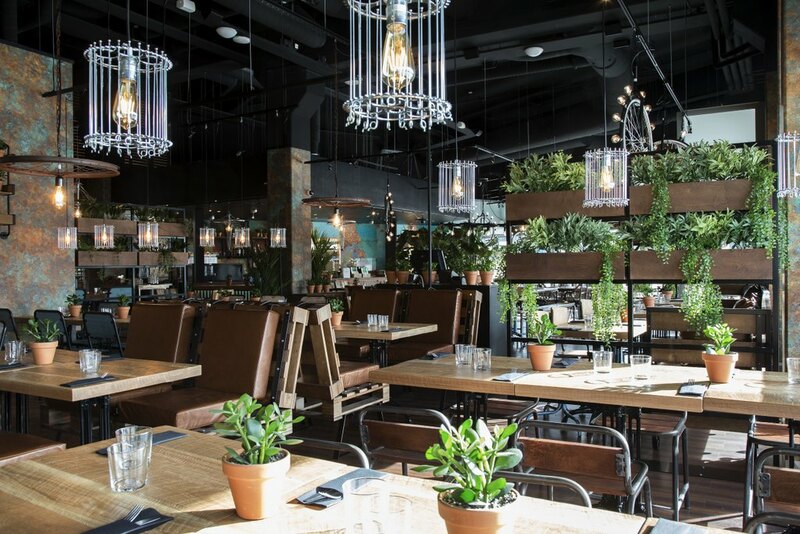 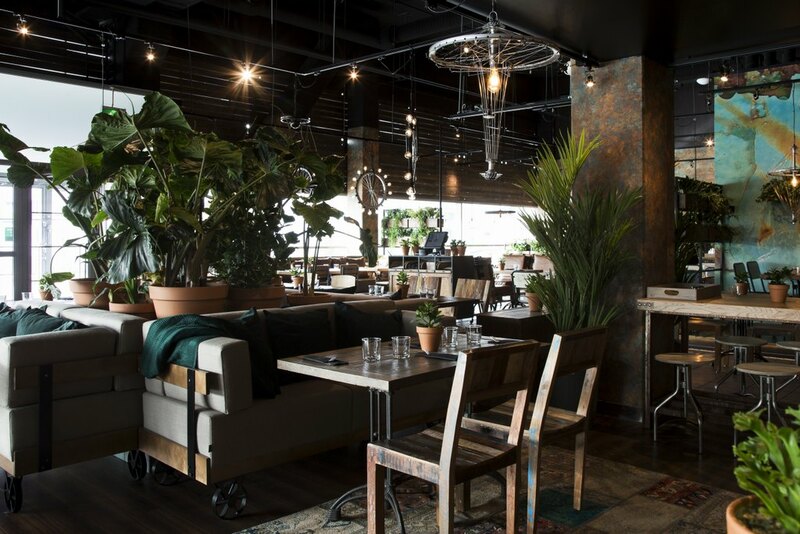 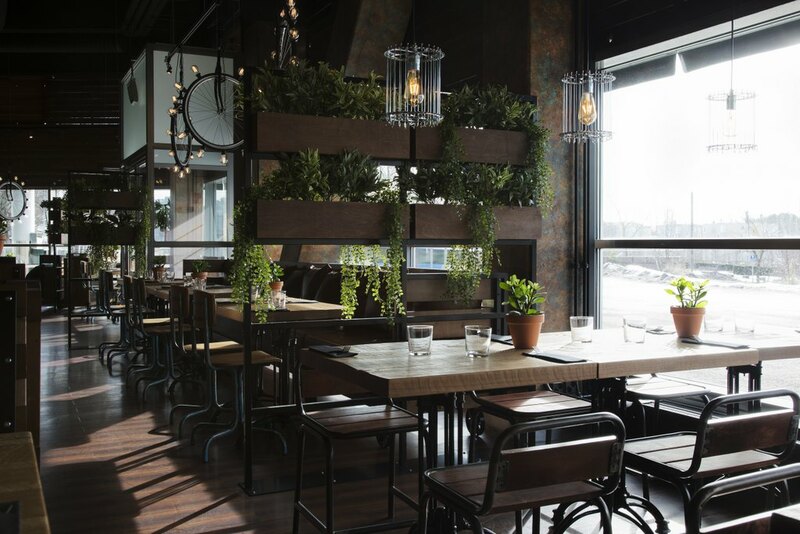 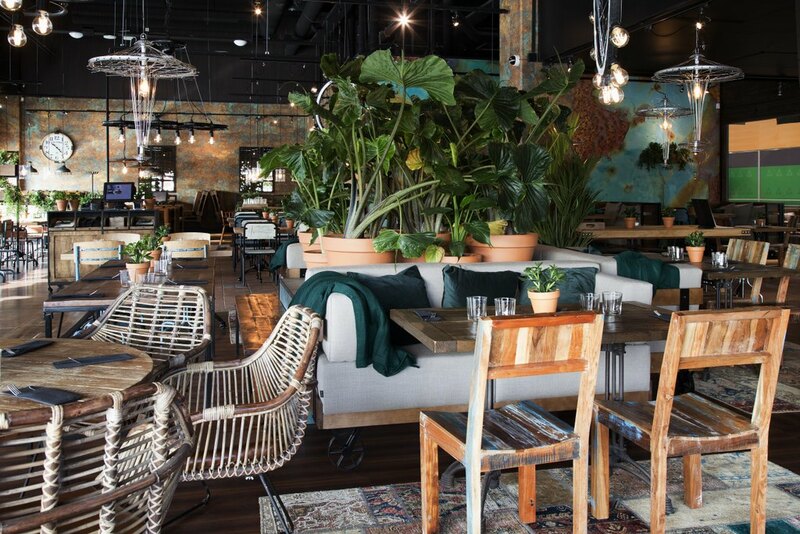 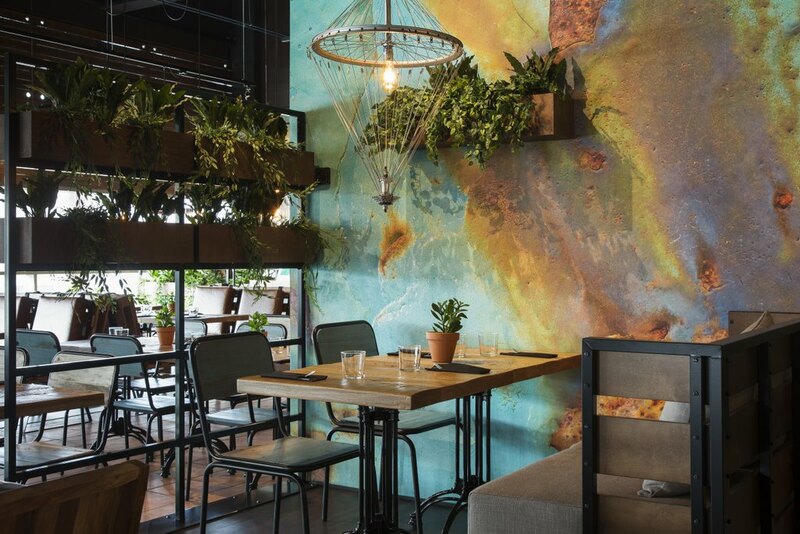 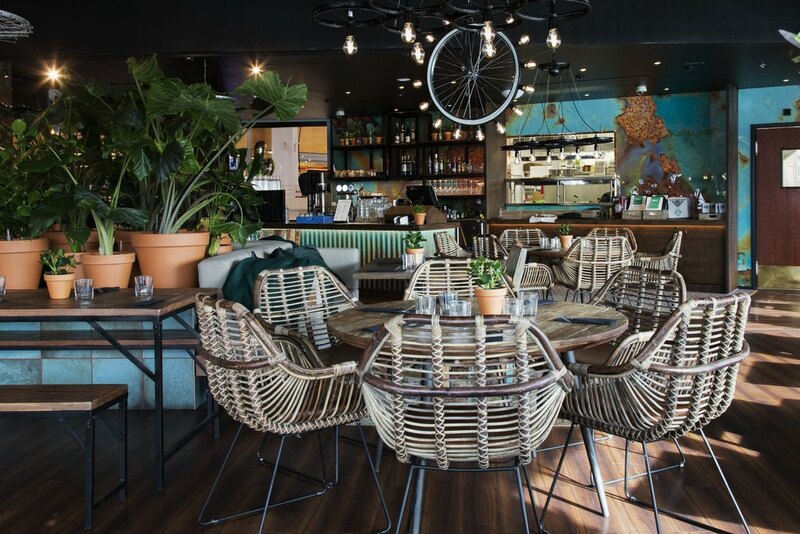 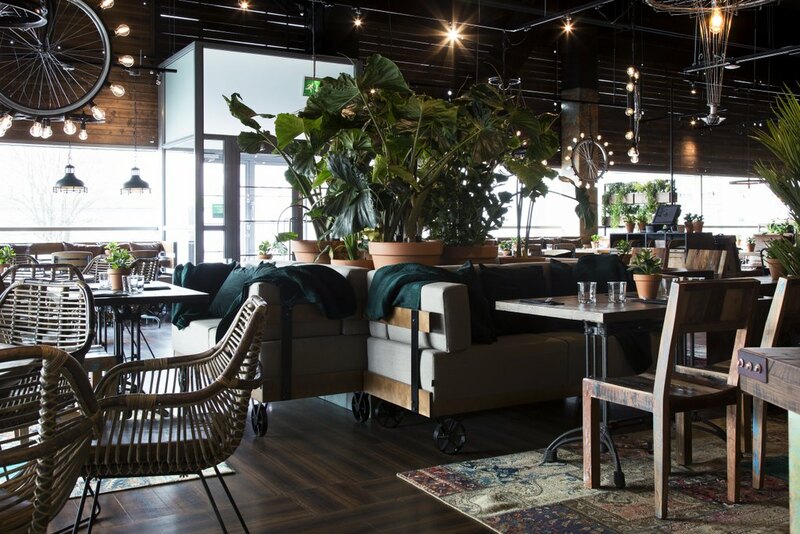 With the revamp of Chico´s Viikki we wanted the new interior not only to bolster the tasty feast sensations of Chico's has to offer but also to create a space that is the most desirable option due to its overall ambiance. 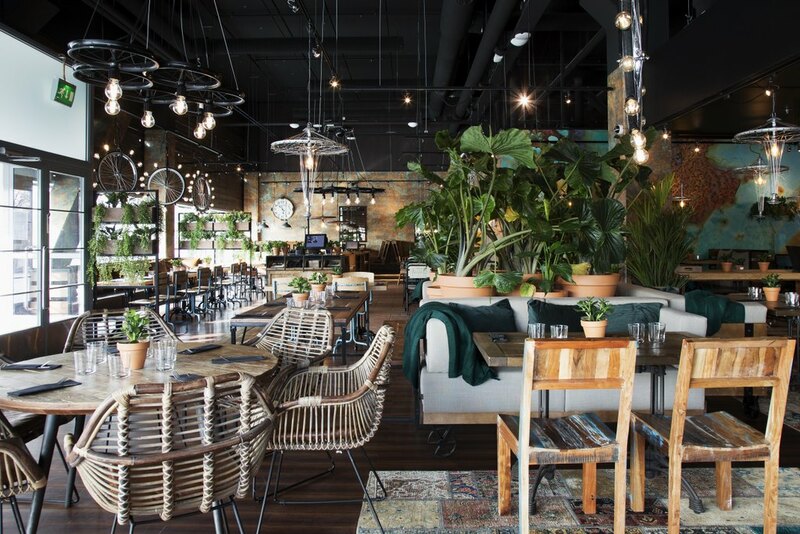 One of the the core values of Chico's is sustainability. 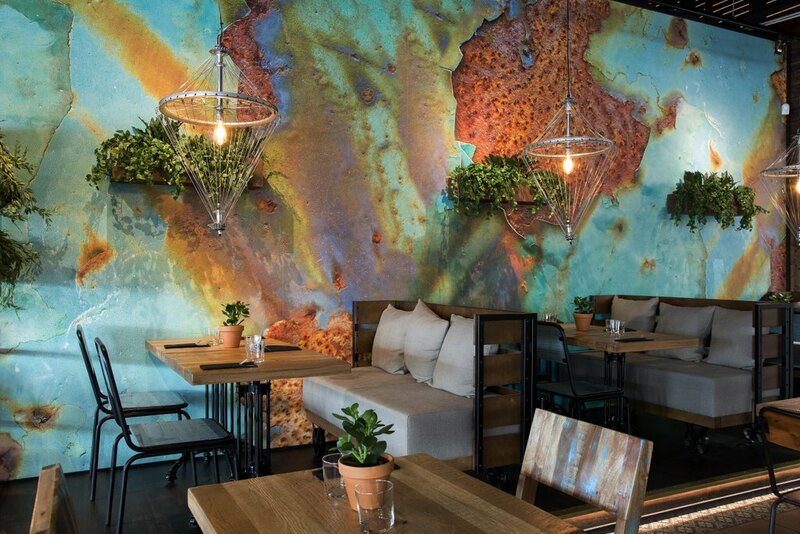 Eco-friendly and sustainable interior design doesn't have to be boring or pale but instead funky and inviting like the brand new Chico's Viikki. 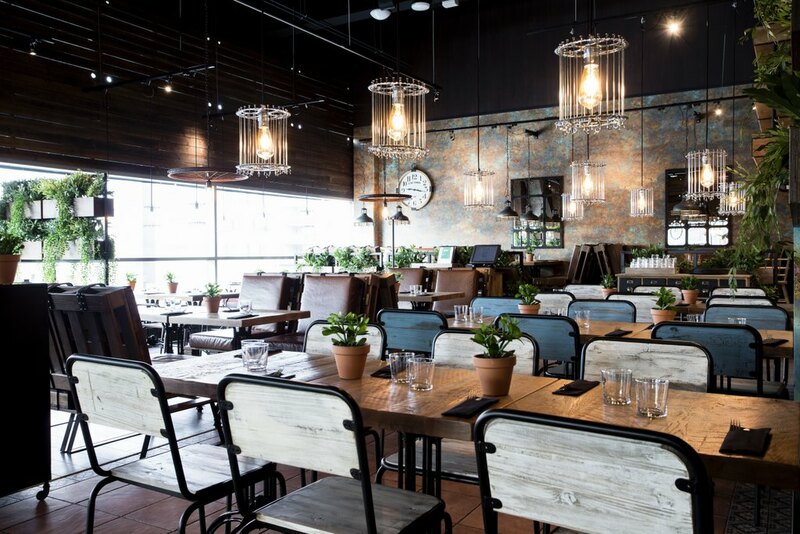 We have widely used different recycled materials in the interior design.